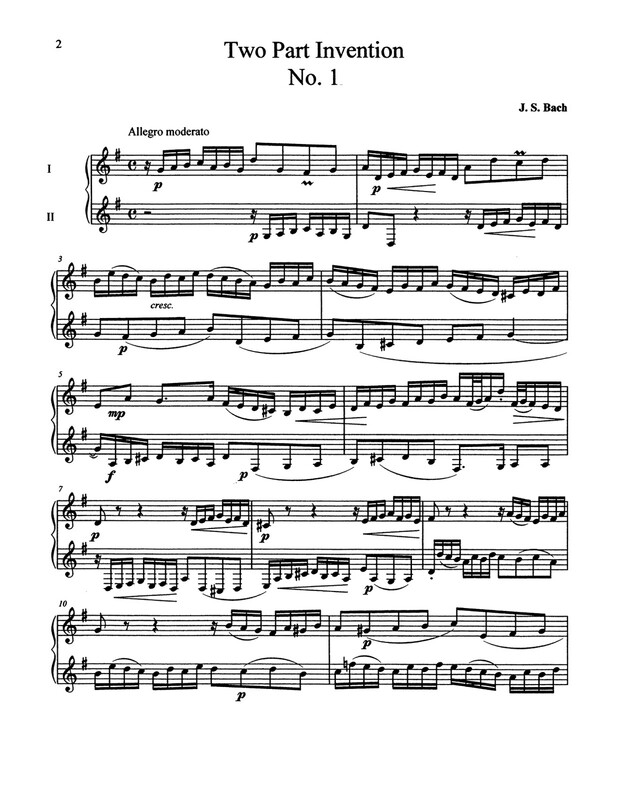 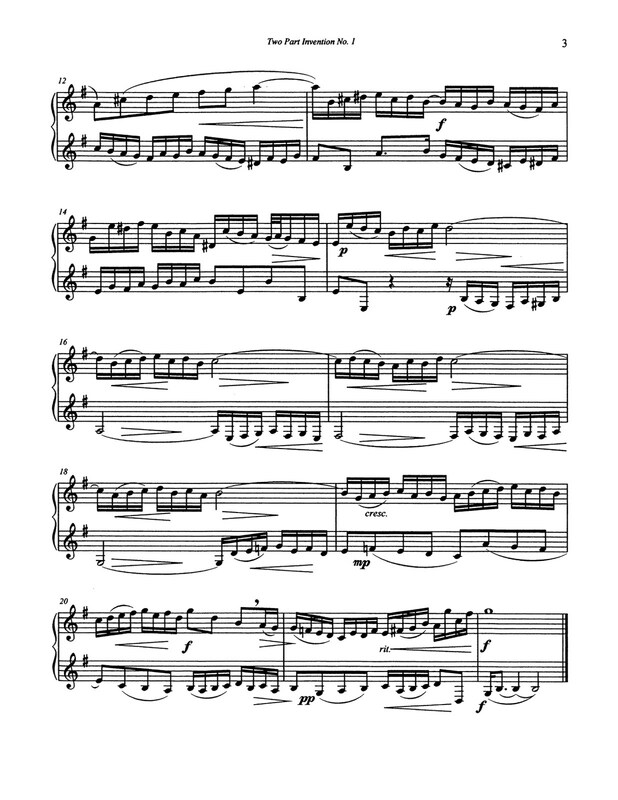 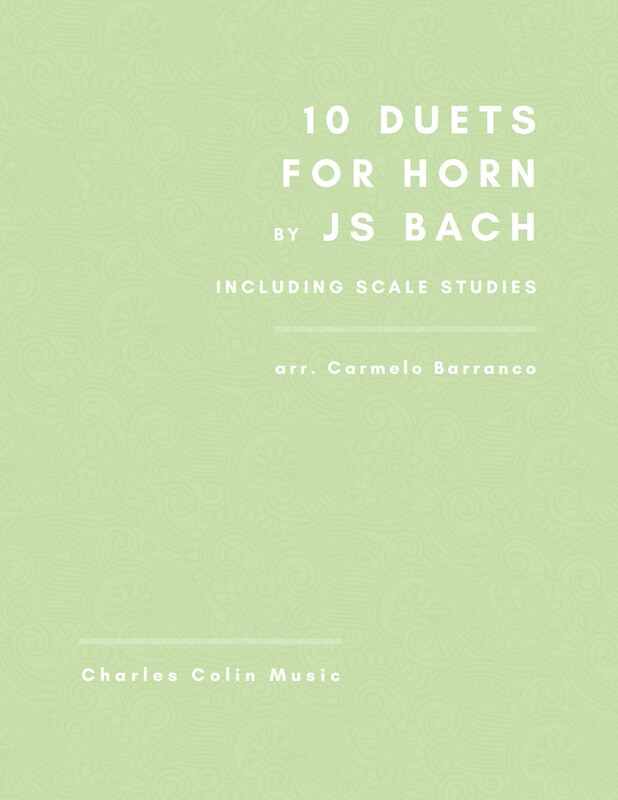 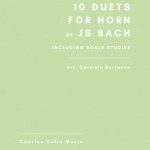 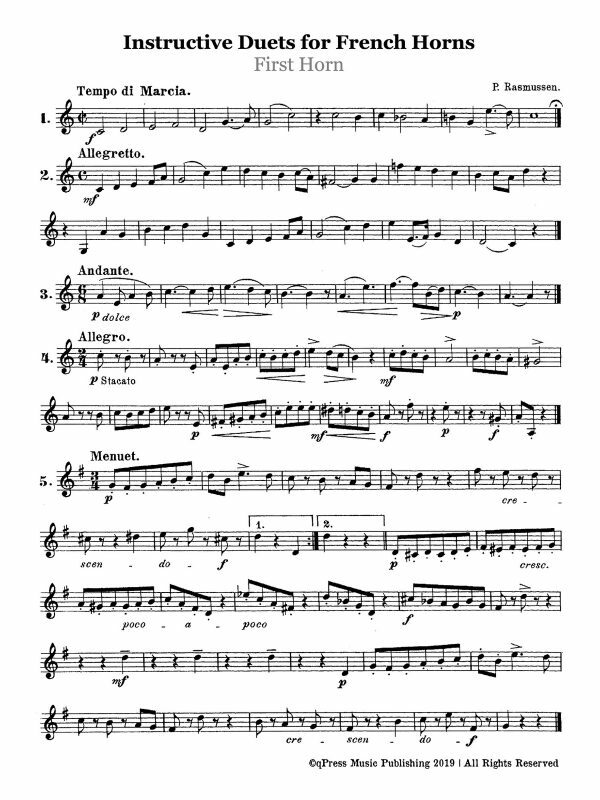 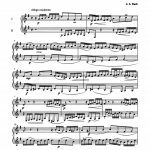 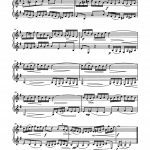 Ten Duets by Bach for French Horn	by Bach, J.S. 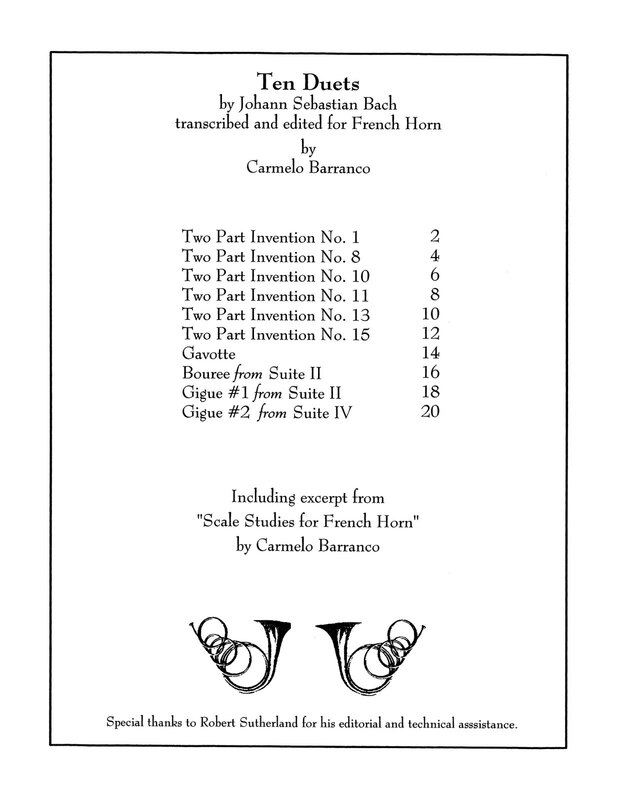 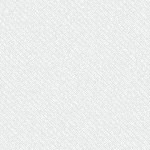 Check out the table of contents in the samples to the left for the full list of the enclosed Inventions, Bourées, Gigues, and Gavottes. 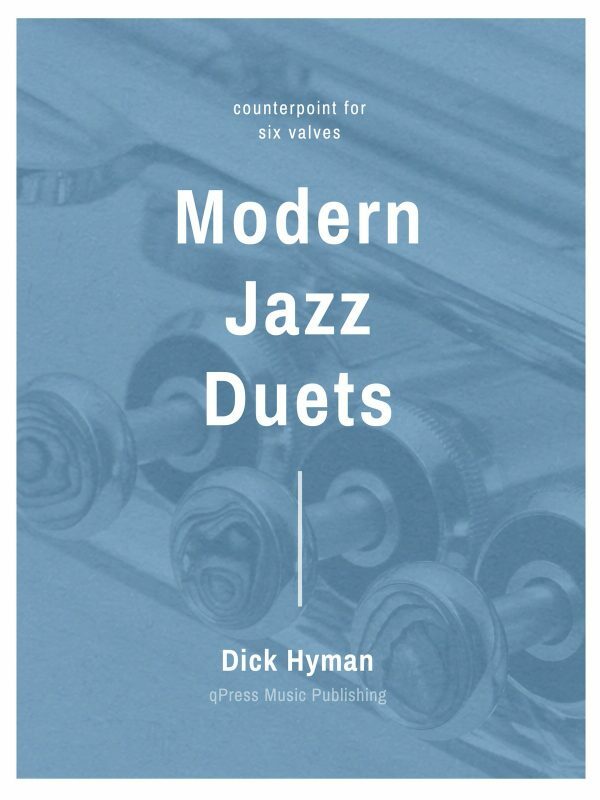 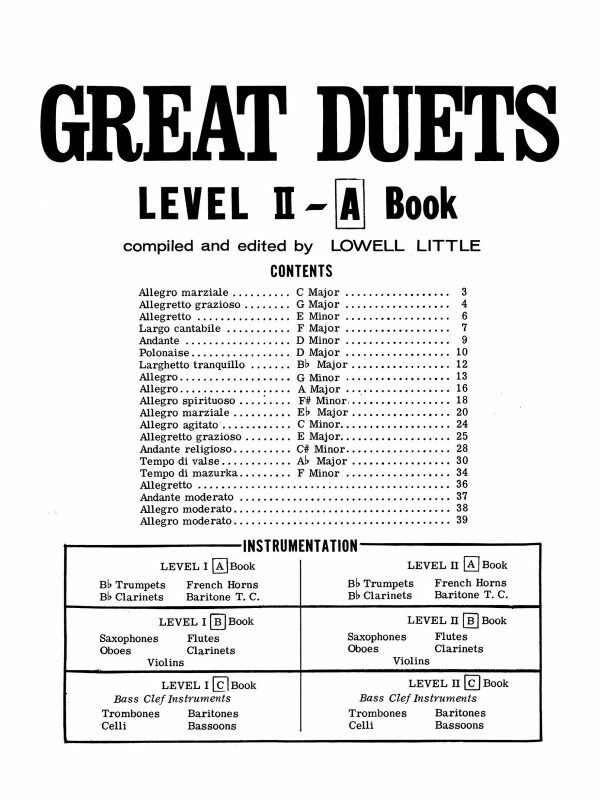 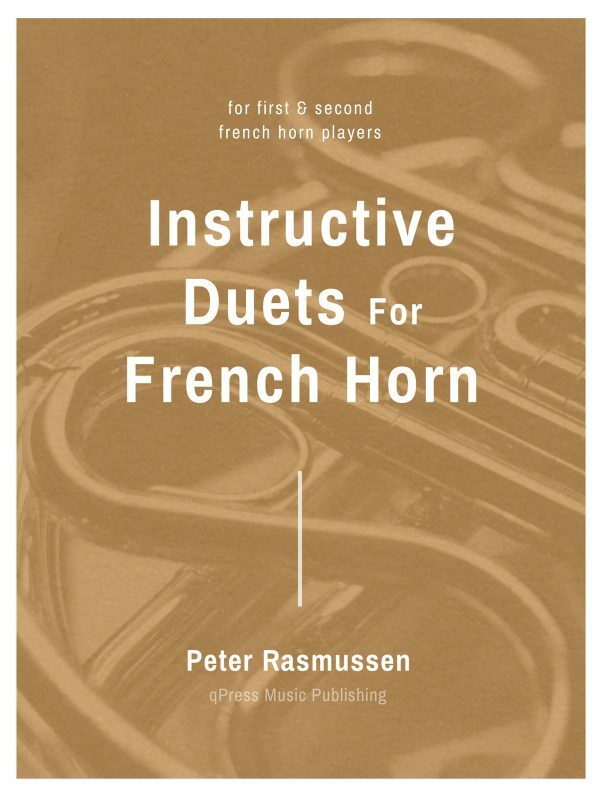 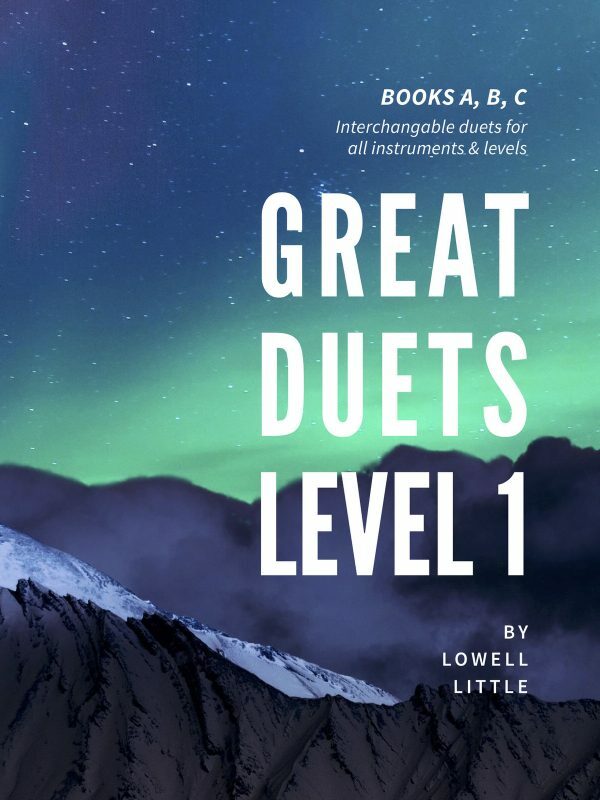 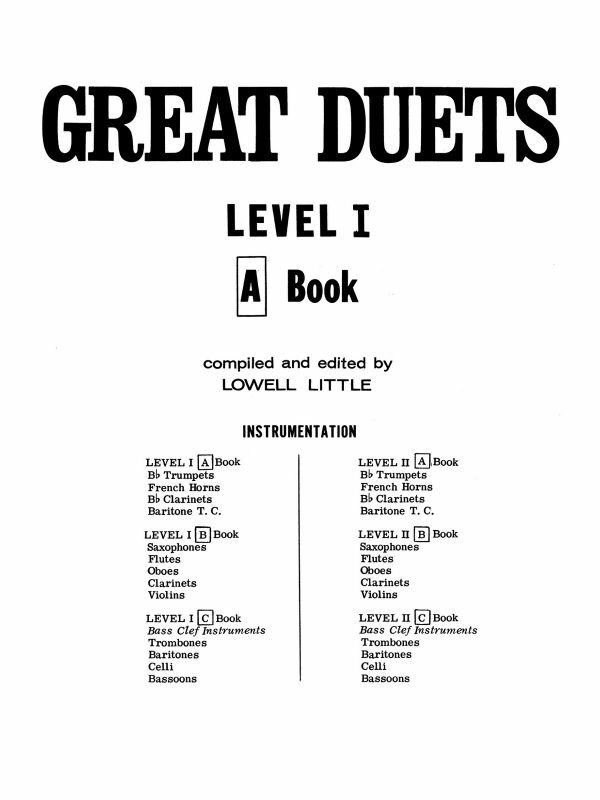 These 10 hand-picked duets are sure to provide intermediate and advanced hornists with musical and technical challenges. 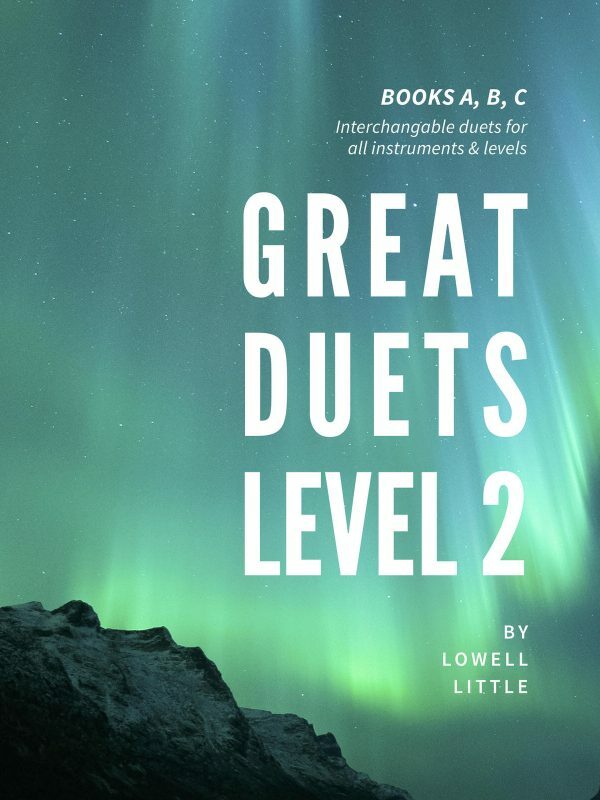 Don’t miss your chance to get these beautifully arranged duets. 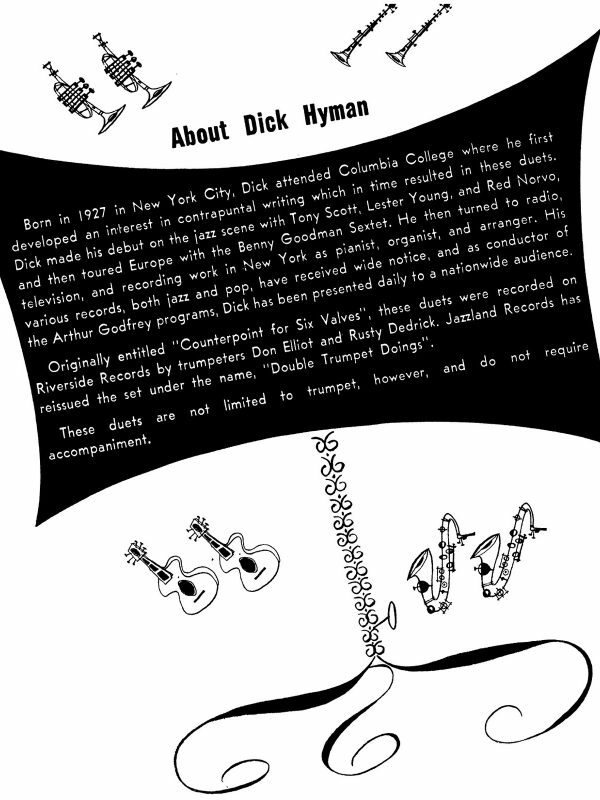 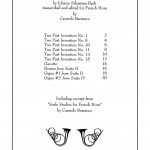 Check out a free sample of Two Part Invention No.1, and then click to get an immediate PDF download of the whole collection.